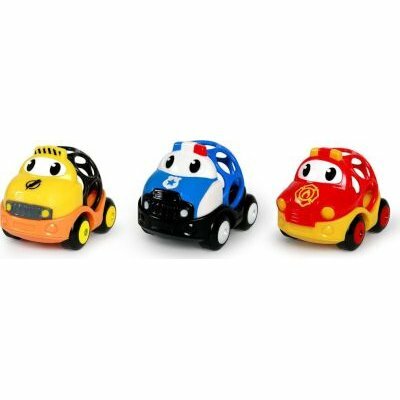 Cars bounce, zoom, and get lifted with a giant claw! 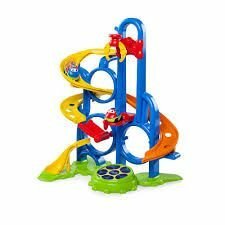 It's the GoGrippers Bounce 'N Zoom Speedway from Oball! 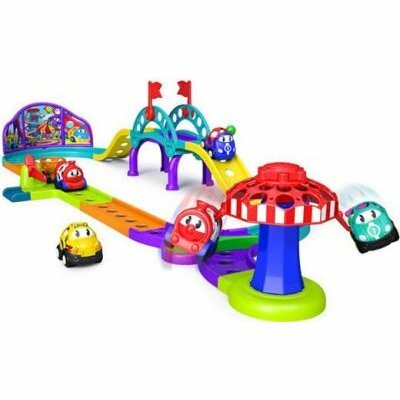 This speedway offers the most imaginative way to play with cars the world has ever seen! 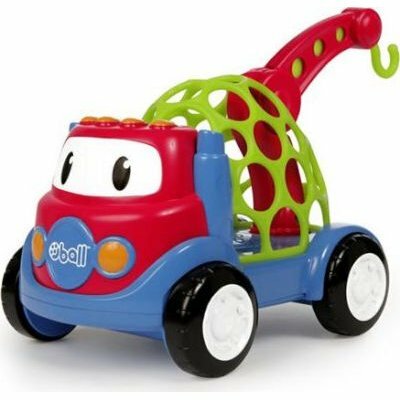 A giant claw lifts the Oball vehicle to the ramp where it tumbles and crashes onto the Super Bounce Pad. 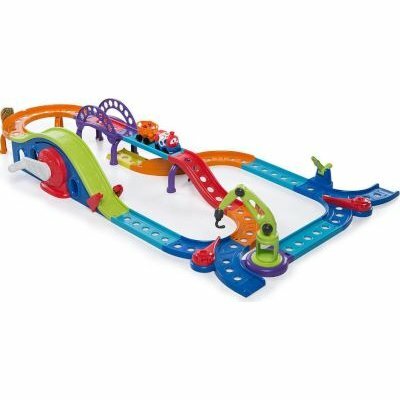 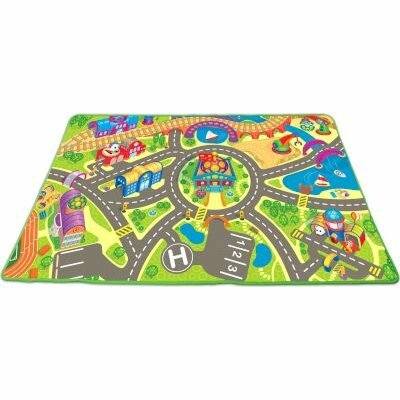 Multiple ramps keep playtime exciting as cars roll a different direction each time. 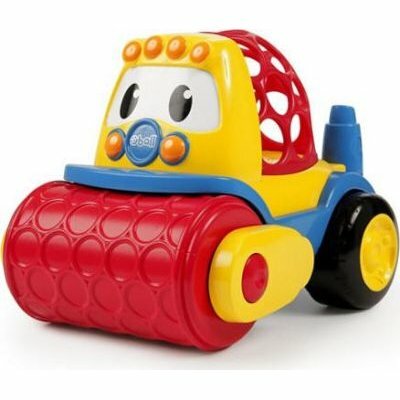 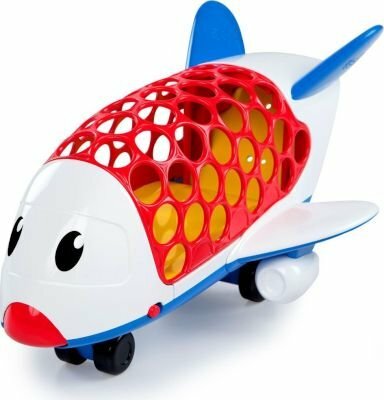 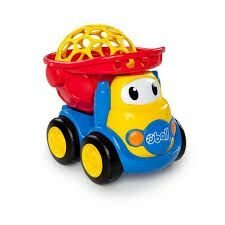 An outrageously Oball way to infuse imagination into playtime!